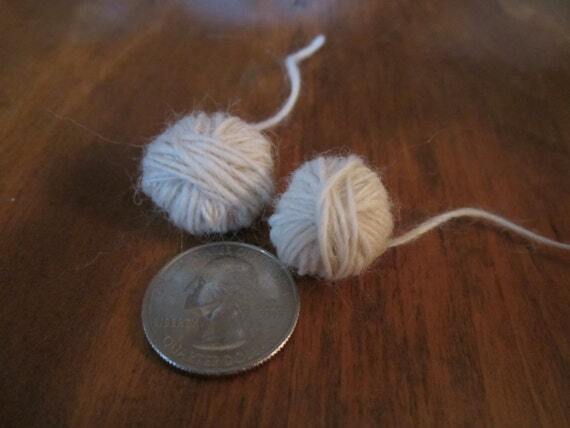 This set includes 2 miniature balls of yarn in slightly different sizes. They are both hand spun from lovely off white colored pure wool. You can see how cute and tiny they are in the photos. I have a quarter [for photo purposes only] in with the balls of yarn so you can get a good idea of the sizes of everything. This would be a great gift for yourself or for anyone you know who loves yarn or miniatures things! 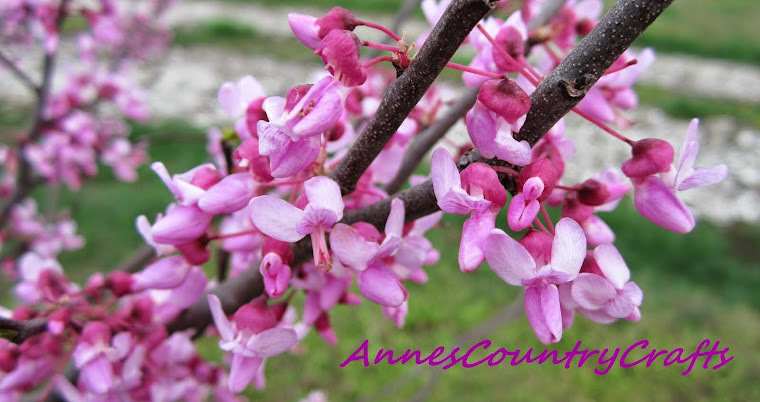 For more info check out my shop listing by clicking here.